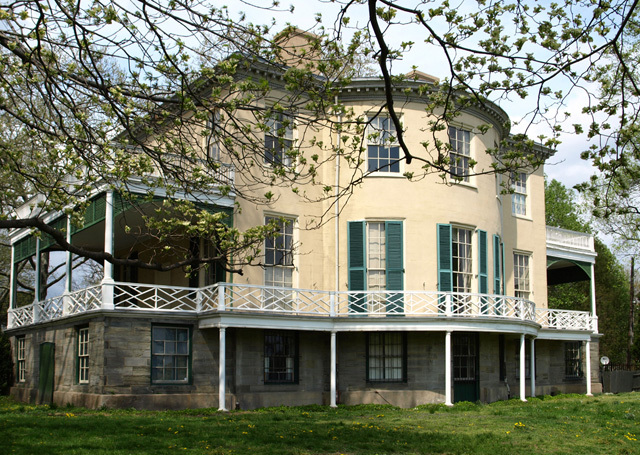 Governed by the Fairmount Park Commission and administered by the Philadelphia Museum of Art, Mount Pleasant was built between 1762 and 1765 by John Macpherson high atop cliffs overlooking the Schuylkill River. Macpherson employed as his builder-architect Thomas Nevell, an apprentice of Edmund Wooley, the builder of Independence Hall. On a visit to the residence in 1775, John Adams declared it "the most elegant seat in Pennsylvania." Administered by the Women for Greater Philadelphia, Laurel Hill was built between 1764 and 1767 by a young widow Rebecca Rawle on the east bank of the Schuylkill. Rebecca married Samuel Shoemaker, who served a term as mayor of Philadelphia just before the Revolution. Rebecca's oldest son William Rawle, an attorney, inherited Laurel Hill and founded the Philadelphia Bar Association. 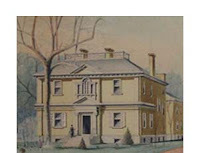 Owned by the Fairmount Park Commission and operated by the Naomi Wood Trust, Woodford was built in 1756-58 by William Coleman, a Philadelphia merchant and close friend of Benjamin Franklin. Woodford is one of the most elegant survivors of the early “summer retreats” built along the Schuylkill during the 18th and early 19th century by Philadelphia’s well-to-do. 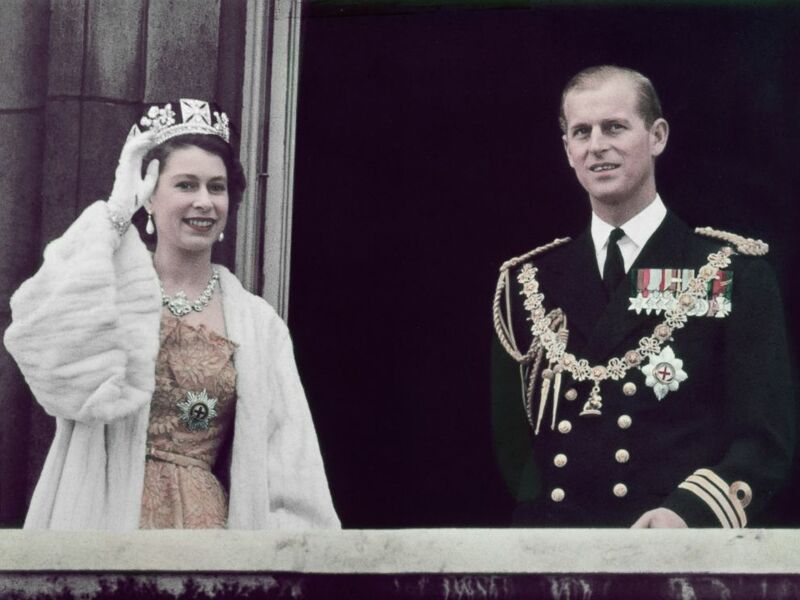 The house is furnished with an extraordinary collection of antiques begun by Naomi Wood. 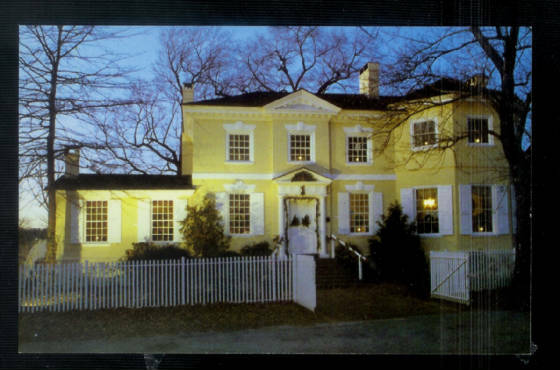 Managed by the Fairmount Park Commission and operated by Colonial Dames of America and Friends of Lemon Hill, the house was built in the Federal style in 1800 as a summer retreat by Henry Pratt. With its unusual stack of three oval rooms, richly detailed woodwork, Chinese Chippendale railings, and grand curving staircase, Lemon Hill served as a beer garden, a restaurant, and the home of Fiske Kimball, the first director of the Philadelphia Museum of Art. 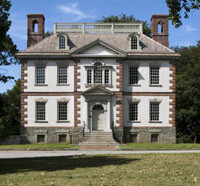 With most of its 1801 features intact, Rockland Mansion is a fine Philadelphia Federal style villa. Features include a graceful elliptical staircase and four sliding sash windows that connect the parlor with the back porch. Completely restored by the Psychoanalytic Center of Philadelphia and the Fairmount Park Historic Preservation Trust, Rockland is one of the latest Fairmount Park success stories. Formerly known as "Summerville," the center section of Strawberry Mansion was built in the Federal style around 1790 by renowned lawyer Judge William Lewis, who drafted the first law in the U.S. abolishing slavery. The mansion's second owner, Judge Joseph Hemphill, added the Greek Revival wings during the 1820s. Two large floors are filled with an array of furniture and decorative arts, while the attic is full of antique toys and a doll collection. 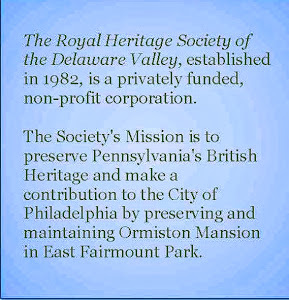 It is conserved by The Committee of 1926 and Historic Strawberry Mansion.